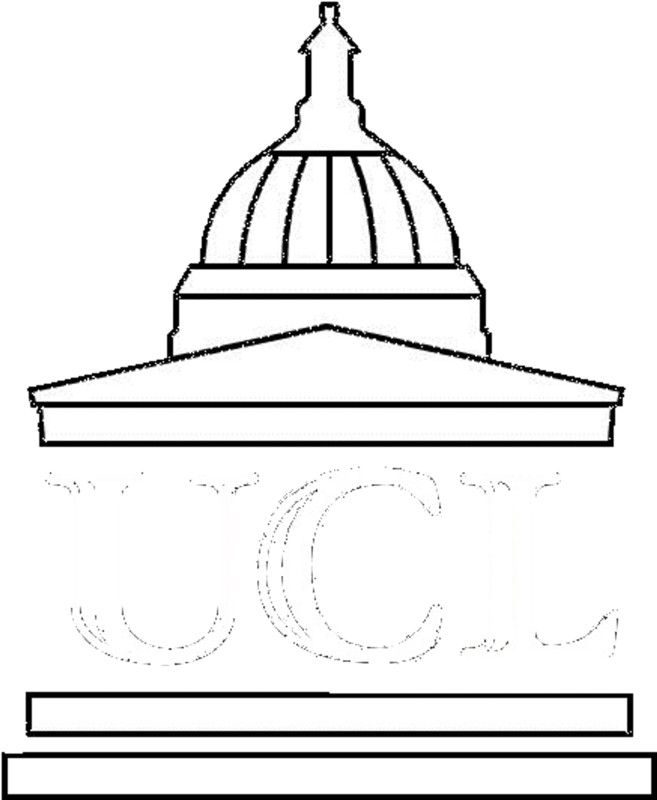 Welcome to the University of Zambia - University College London Research and Training Programme website. The term 'University of Zambia - University College London Research and Training Programme' or ‘UNZA-UCLMS' or 'us’ or ‘we’ refers to the owner of the website whose registered office is the Dept. of Pathology & Microbiology, University Teaching Hospital, Nationalist Road, Lusaka, Zambia. Our charity registration number is 105886. The term ‘you’ refers to the user or viewer of our website. You may not create a link to this website from another website or document without the University of Zambia - University College London Research and Training Programme's prior written consent.